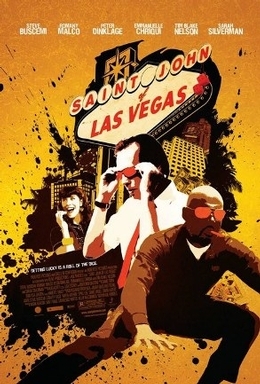 Sign up for passes to a free movie screening of Saint John of Las Vegas featuring Steve Buscemi, Sarah Silverman, John Cho and Emmanuelle Chriqui. To get your pass, click here to register for a username on Campus Circle and then click here to get your free movie pass. The screening takes place on Wednesday January 27th at the Angelika in Soho. There will be a Q&A with director Hue Rhodes immediately following the screening.